Think of a situation where you are trying to login to your system. 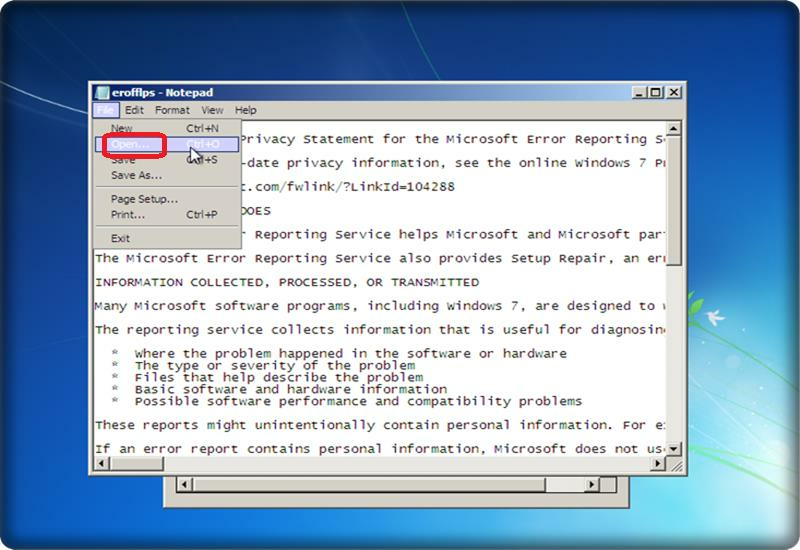 But unable to do so because you are facing difficulty in recall the password you set on windows. 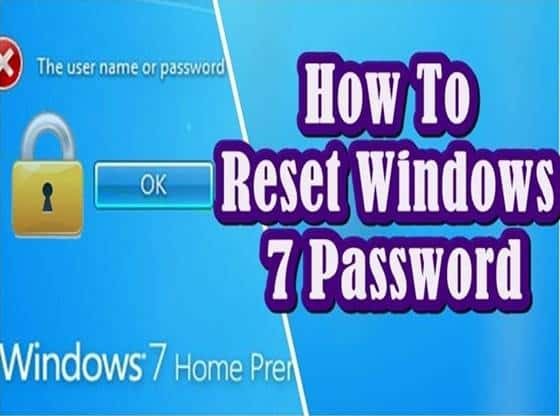 So now if you want to know how to reset windows 7 password without password reset disk read the whole article carefully. Computer immersed as an essential part of our life, now we can’t imagine our life without computers. These machines are now helping us in every aspect of our lives. The things we are achieving now with the help of computers without them it is impossible to do such things. Most of us now use the computer for personal and office use. With having so much essential data stored on them, it also raises the concern about the security of that data. Mostly, we use passwords to protect our data on windows but think how much frustration it creates when you forget Windows password. 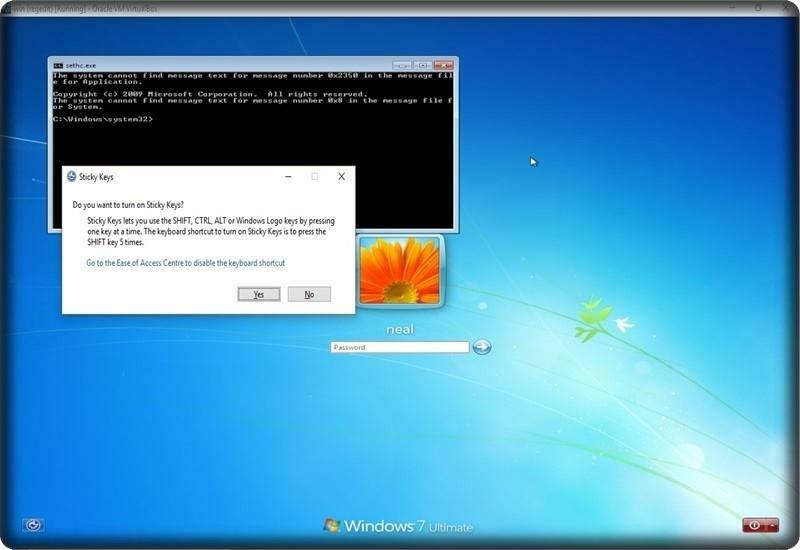 So in this post, we are going to show you how to bypass the windows 7 password. Which will come handy if you ever forget your password? The first thing that we’re going to do is start the computer as it powers up press the power button to make the computer force shut down. 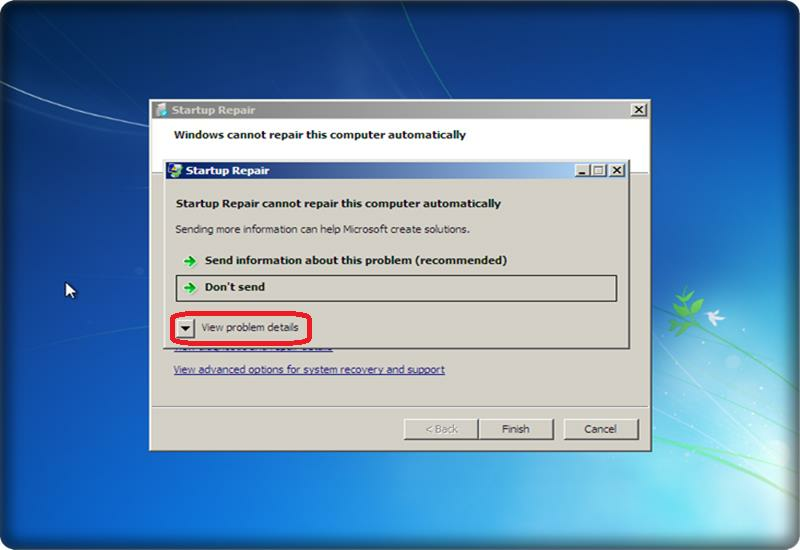 Repeat this step until you see the above screen appears on your window.The appeared screen give you a couple of options, whether to launch start-up repair or start Windows normally. We’re going ahead and begin the start-up repair. 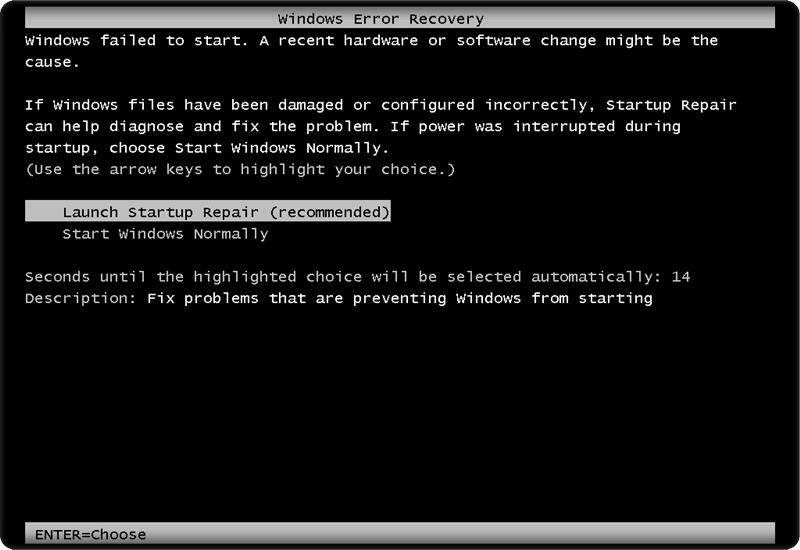 All right, so now start-up repair has initialised, and it’s asking you if you want to restore your computer click cancel button, and the system will attempt repairs. This process can take a few minutes; sometimes it can take up to 10 to 15 minutes. After 10 or 15 minutes you should see a screen with a pop up that says that “computer can’t repair automatically”. 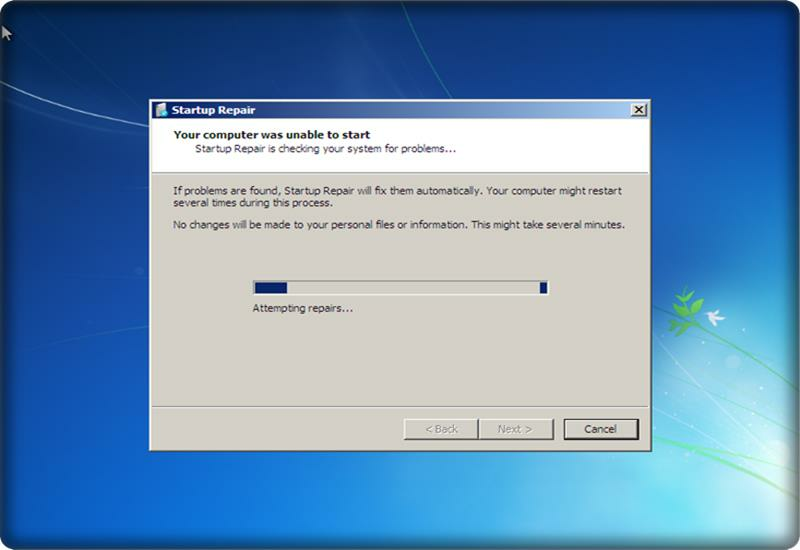 Once you see this screen, go ahead and click ” view problem details”. 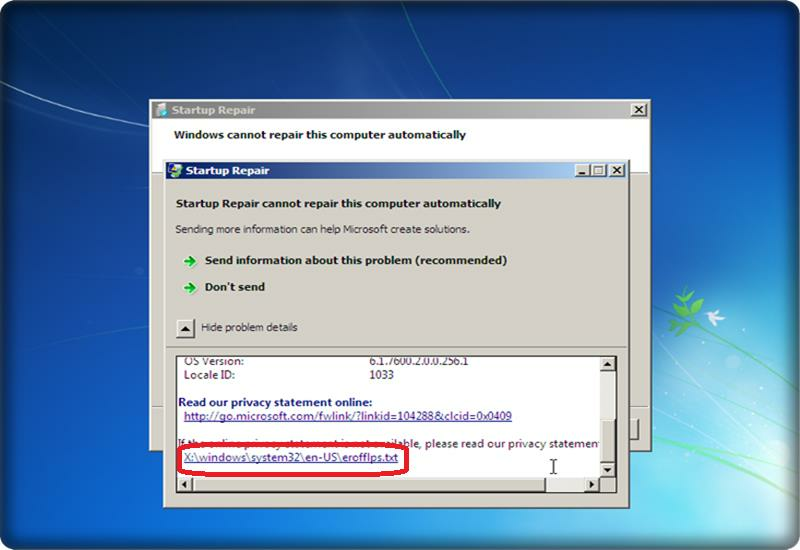 Now scroll down to the bottom and click the “x:\Windows\system32\en-US\erofflps.txt” as shown in the snapshot. It will open a notepad document Now carefully follow these steps. 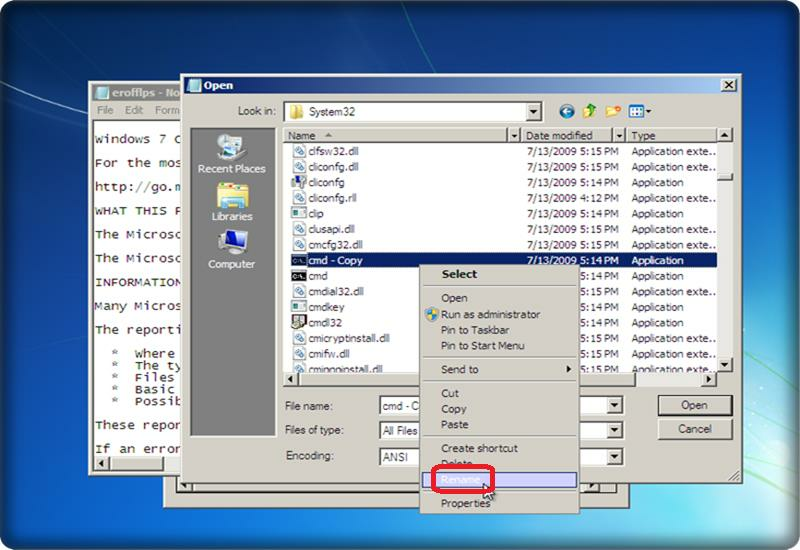 1- At the top of the notepad, click the files tab, then in the drop-down window select option “Open”. 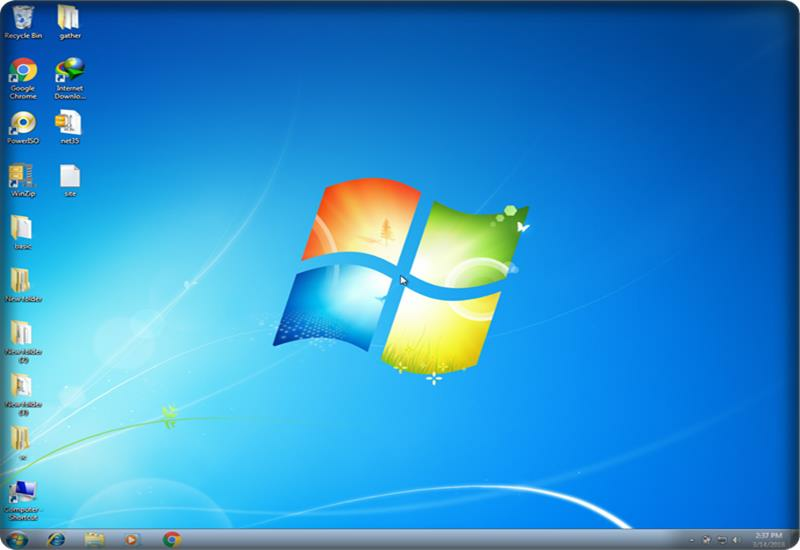 2- A pop window will appear where you can see the computer option open the computer. 3- Now go to the local disk where you installed your window, for example, I installed it on D: drive. 4- So now go to D: drive then click in “Windows” folder. Then search for “system32” folder, go ahead and open that. 5- Now click on the bottom dropdown “files of type” and then select “all files”. 6- Now we are going to look for a file named as “sethc.exe”. Here all files are in alphabetical order so that should make it a little easier to find this file. 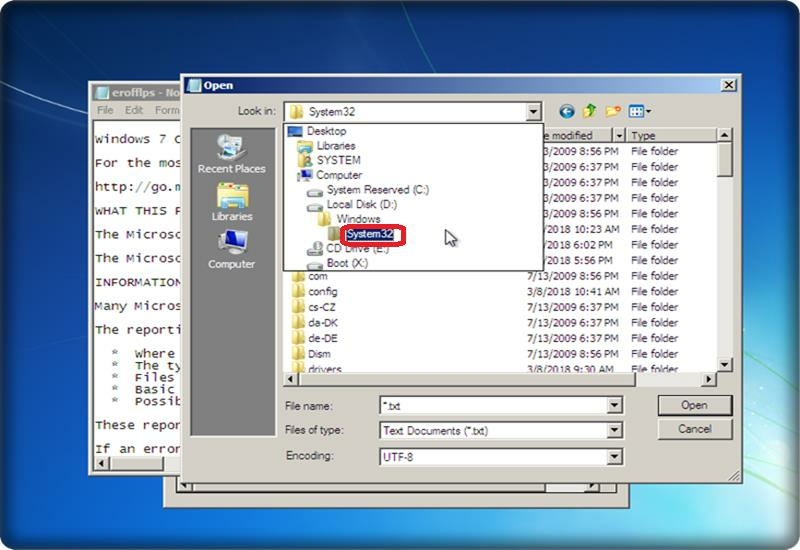 7- When you find the file “sethc.exe” right-click and select rename and give it some other name like “sethc1.exe”. 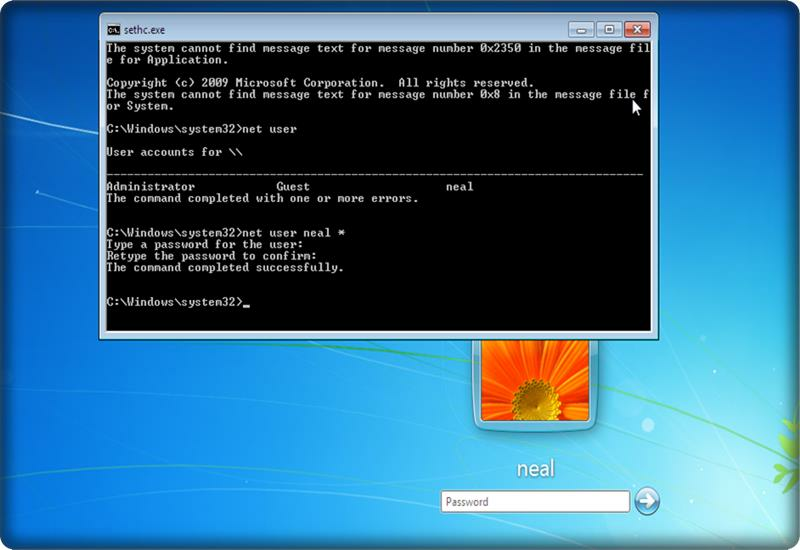 8-Then go ahead and search for “CMD” and right-click CMD and then copy and paste it into the same “system32” folder. 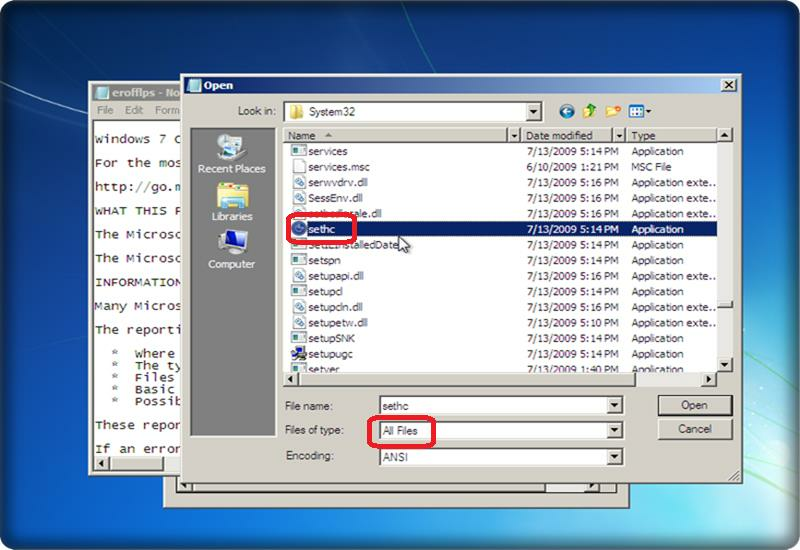 9- Rename the copied CMD file as “sethc.exe” and save it and close the folder. 10- Close the current window then click don’t send and click finish, so now we’re going to going to restart the computer. 1- Now when you see a login screen as shown above press the “shift” key five times very quickly. 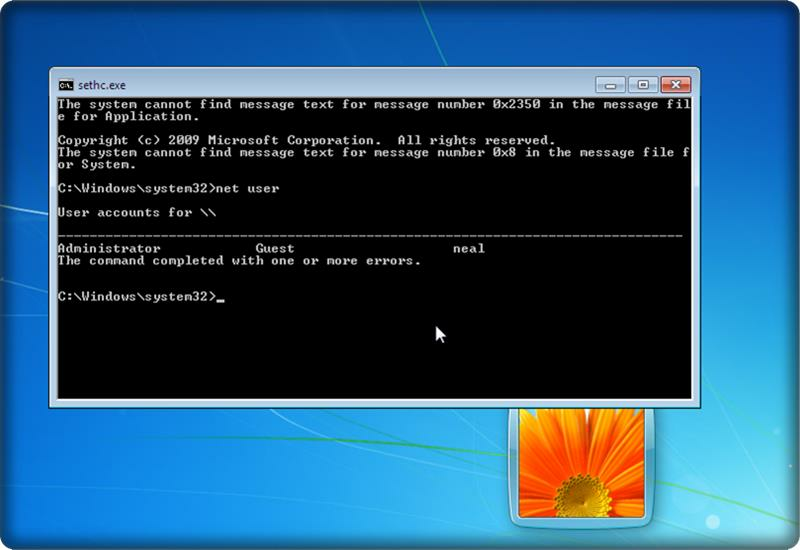 2- Then you see a pop-up window appears on your screen and in the background, you can see a CMD prompt. Now click no in the pop-up window, and you’ll see the command prompt appears at front. 3- Now in CMD prompt, type “net user” and this will give us a list of user accounts on your computer you can see there’s an administrator a guest and your a/c also. 4- So we’re going to go ahead and type in “net user account *” replace account with the name of your actual account which you want to open and hit enter. 5- Now it will ask you enter a new password now enter a new password or leave it blank with no password go ahead and hit enter. Then again confirm whatever password you put in go ahead and hit enter. Now it shows that the command has completed successfully. So you can now go ahead and close that window. 6- Now once again start-up your computer and enter the newly created password and you are ready to go.